home / news / masterclass: chance or air castle? On October 11, Jungle Talks in cooperation with University for Professional Education InHolland Delft, organizes a Masterclass on Vertical Farming. 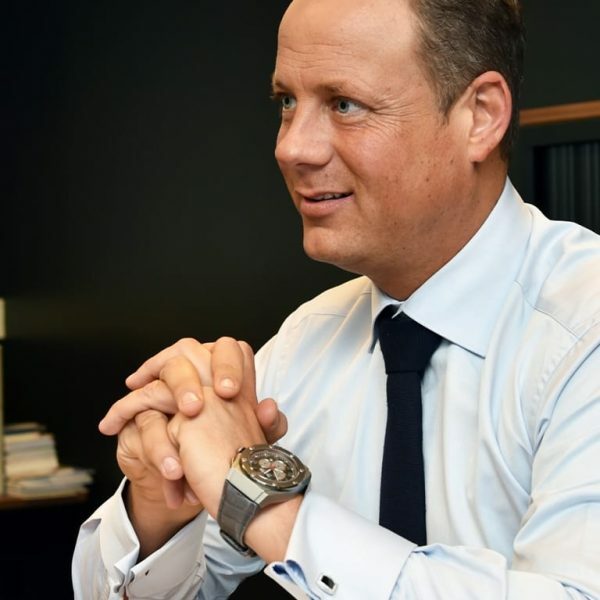 Gideon de Jager is Commercial Director at Codema Systems, will catch up with students, entrepreneurs and other interested parties on the latest developments and opportunities in this hypermodern mania. Codema Systems Group is company specialized in developing solutions in the field of climate and water control in greenhouses, production systems, electronics and lighting systems and software solutions. Therefore, the company has been very much involved in Vertical Farming projects in recent years. Mr. De Jager will inform students, entrepreneurs and other interested parties on the most recent developments and opportunities in Vertical Farming. If you are interested to join this free webinar, please click here to register!